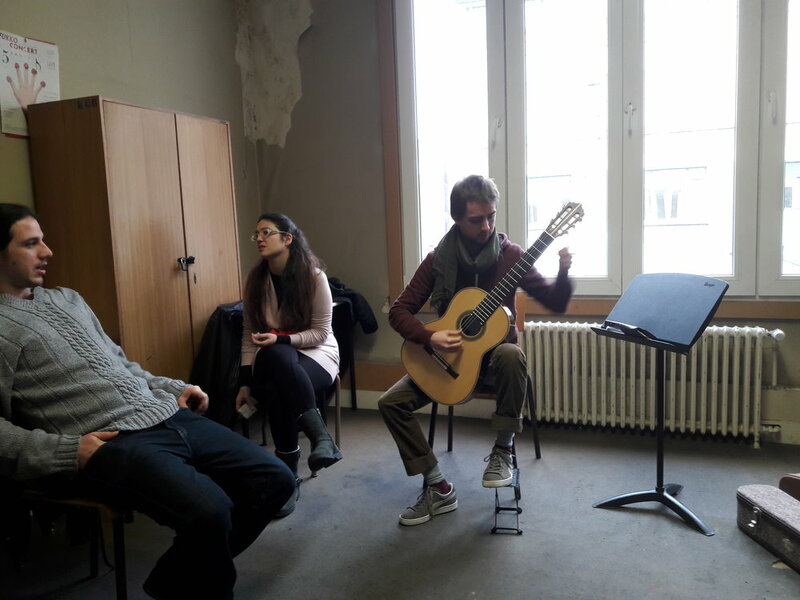 In Januari of 2017 i got invited to showcase my instrument at the Conservatorium of Brussels. 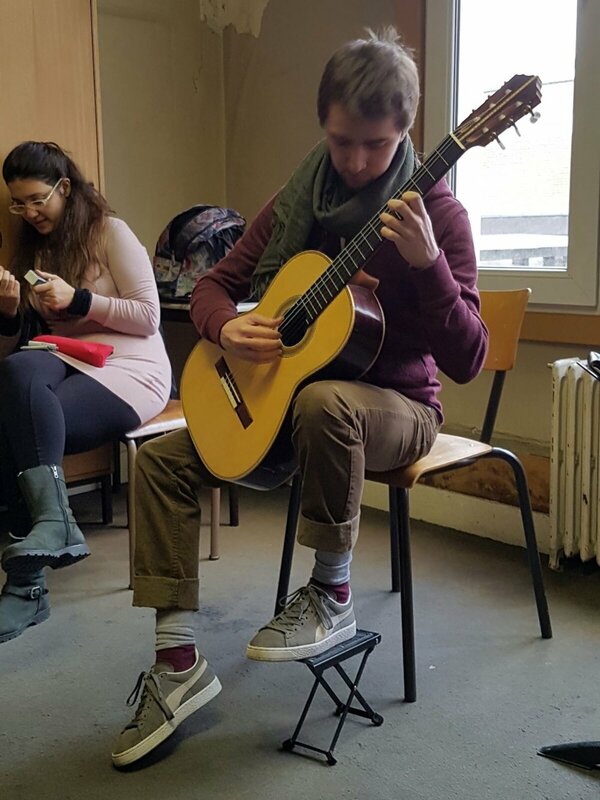 Students and teachers played my instruments. A lot of excitement and fun! Thanks for the invitation Yiannis and see you next time!